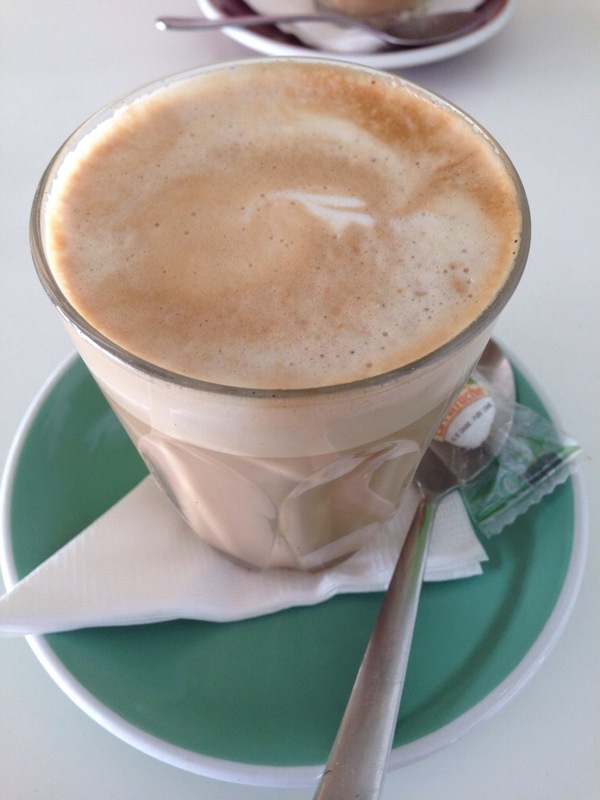 We love frequenting vic park, there’s so much life, so much food, and the coffee scene has just exploded. We came to Zucchero because we were given good advice that their French toast was amazing, and we’ve passed it on so many occasions it’s become a crime to walk past once again without visiting. 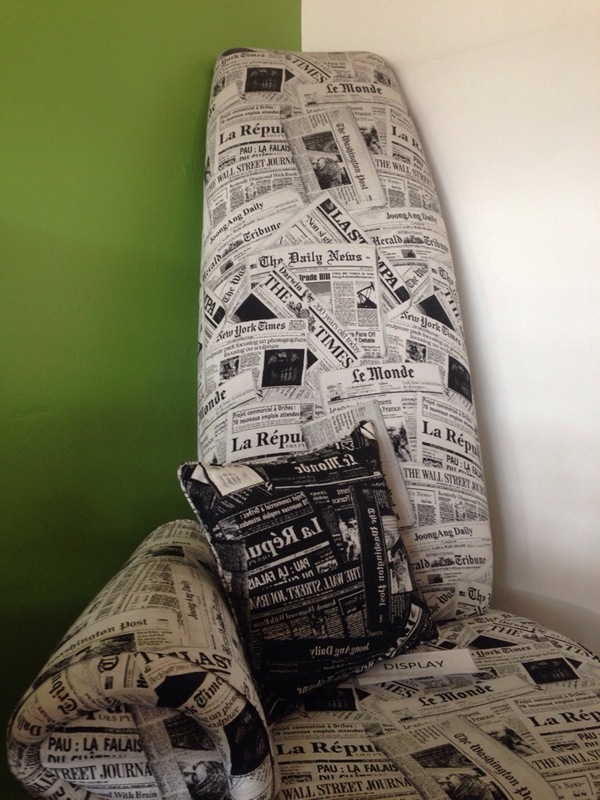 The decor is a vibrant mix of modern sleekness with frequent reference that you are in fact dining at Zucherros. If you didn’t notice it on the street there’s no chance you’ll miss it when you’re inside. 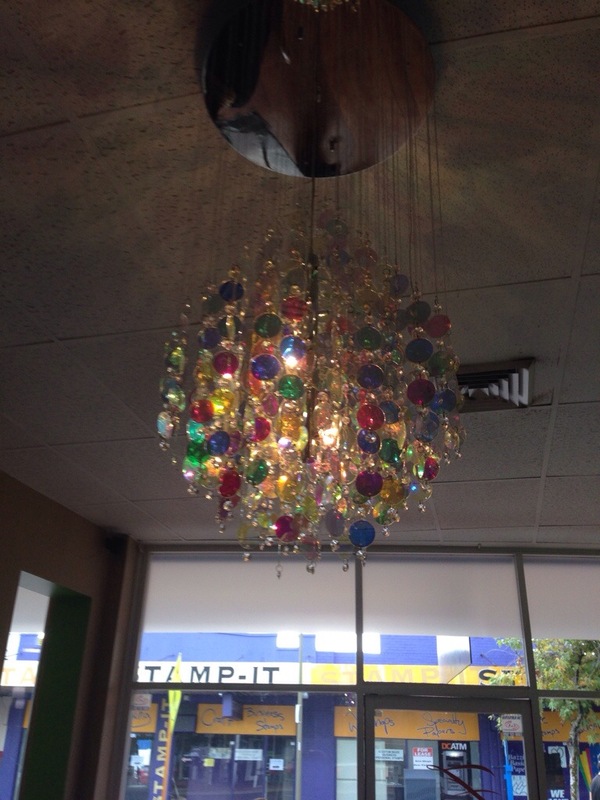 We seated ourselves in the main dining area, it’s welcoming but there’s a bit of a feeling of overload with the decor. The best way I can describe it is with the old adage about accessorizing (stay with me here males), put on everything you want to wear and then take off the last item to make it perfect. We had to go to the counter to collect menus and then back up to place our order and pay. The staff were all very friendly and helpful, and on first name basis with most of the takeaway coffee crowd, always a good sign. Our coffees arrived quite quickly, though absent any latte art. They were a good temperature, thankfully they adhere to the 65deg rule here but the beans were over extracted. Not a good coffee experience in the end, but thankfully Sixteen Ounces is in close proximity. 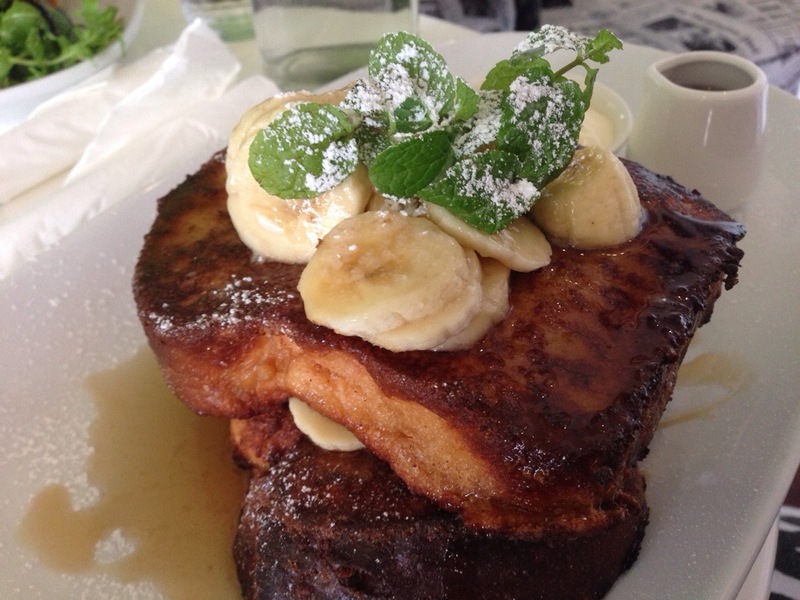 Our food arrived within a timely manner and the much talked up French toast looked a treat. Zuccheros offer a banana or a berry brioche French toast, and we couldn’t go past the banana, maple syrup and cream. The toast was well cooked, it had a nice touch of cinnamon though it became a little overpowering towards the end. It was missing the flaky crust brioche is known for, but all in all we were very impressed with the toast itself. The flavours were wonderful, you can’t go wrong with banana, cream and maple syrup and even better we got to serve ourselves as we saw fit. Thank you to a lovely Instagram foodie who recommended it, expectations were high but they delivered! 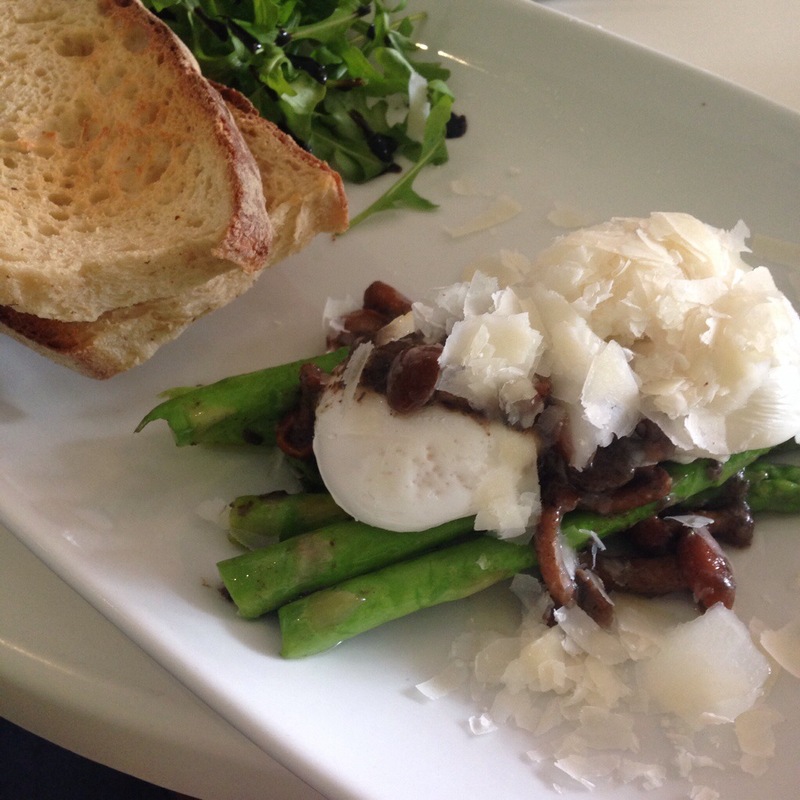 We also tried the poached eggs with asparagus and Parmesan. This dish was just a bit more interesting then your usual breakfast and had a lovely mix of flavours. The bite of the Parmesan went so well with the asparagus and oozy egg yolk but it became a bit overpowering towards the end. 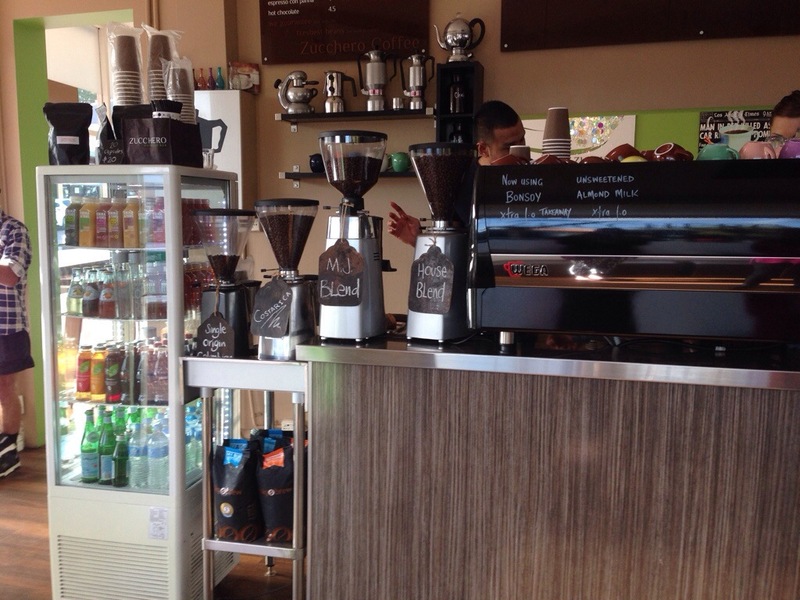 We found our visit to Zucchero Espresso a pleasant and enjoyable dining occasion. 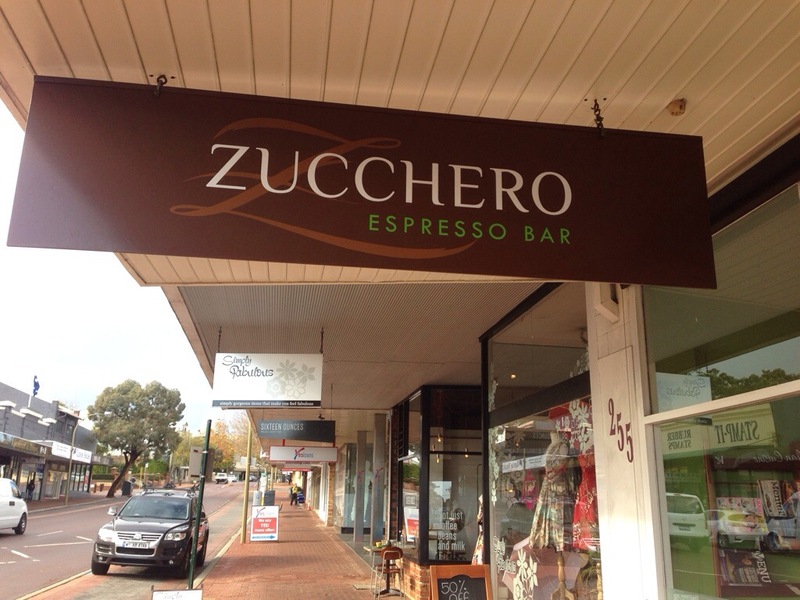 Their food was nice and homely, Zucchero just has that comfy feel of a cafe that knows what its doing and does it well. Oh how lovely does the French toast look. Yum.